Selati is in the Limpopo province of South Africa near to the Kruger Park and the towns of Hoedspruit and Phalaborwa. 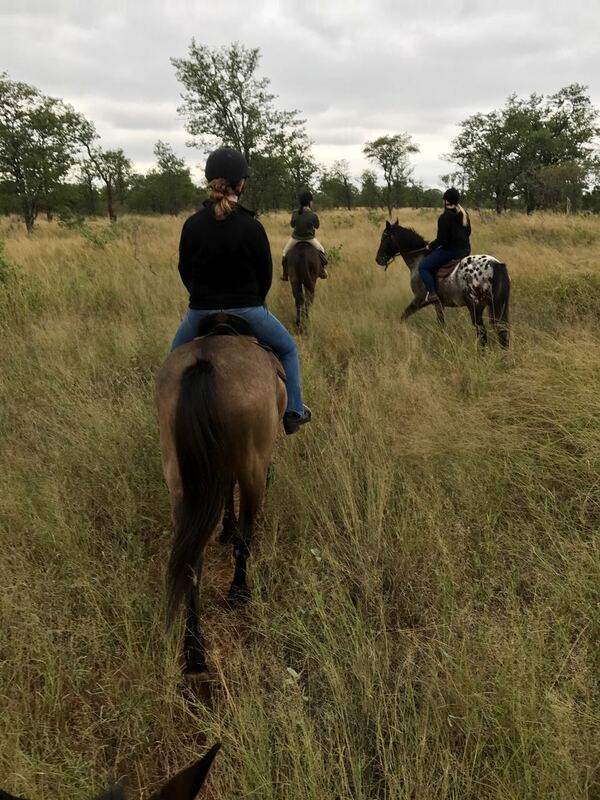 Selati has antelope, giraffe, zebras, wildebeest, rhinoceros and many other game roaming free which can be seen driving in and out of Selati and also from your accommodation. 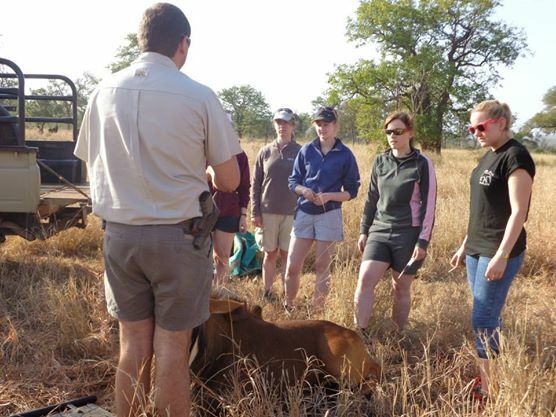 Selati provides an intensive course working alongside a qualified wildlife vet. Selati use various local wildlife vets for their veterinary work. Students will shadow the wildlife vet and assist with vaccinations, game relocation, treating animals and anything the vet must do in his day to day work. Students will get a practical darting session from the helicopter and lectures. This is a hands on project and students are expected to be fit, flexible in their approach and to work hard and maybe long hours. 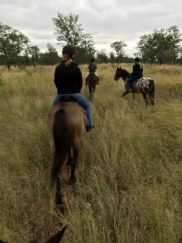 Students will have a horse safari, game drives and night drives included in their project on a weekend. On the game drives students will see game that live on the reserve. Horse riding, whilst provided, are also optional. Game drives will take place outside working hours around the Game reserve in Selati’s own game driving vehicles. This is all included as part of your project. 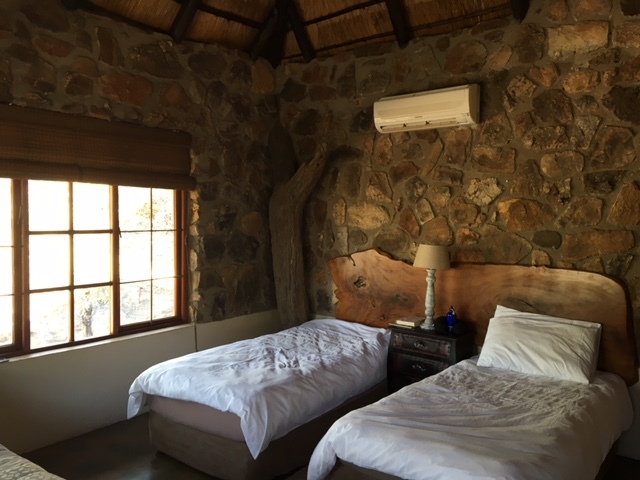 This is in two person rooms in lodges on the Game reserve each with its own bathroom. Laundry will be done several times a week and is included in the cost of your project. Wi-Fi is available in all rooms at no cost. Accommodation on game reserve, meals, game drives and night drives, horse safari, V&W t-shirt and Selati fleece top, supervision and work with the wildlife vet, practical darting session from helicopter, Lectures, laundry, internet. Travel/Medical Insurance (please check the links for Insurance information).